Exceptional drought, the most severe category, expanded to encompass the remainder of San Miguel County and most of western Montrose county. Improvement was noted in southeast counties along the border with Kansas, continuing the trend from last week. 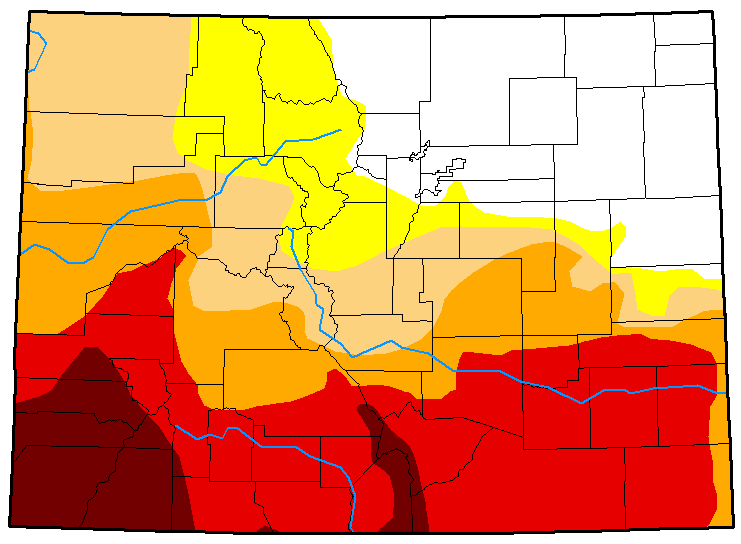 Extreme drought was replaced with severe conditions in parts of southeast Baca, eastern Prowers, northeast Kiowa and southeast Cheyenne counties. 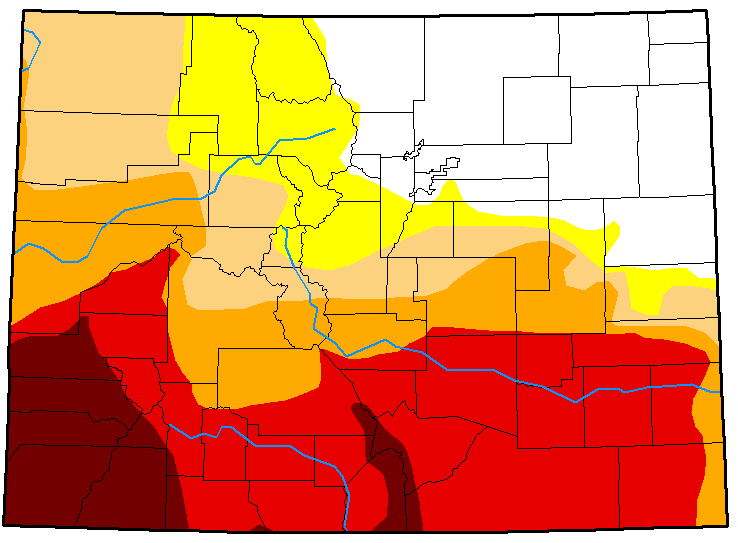 Overall, 21 percent of Colorado is drought-free and 12 percent is abnormally dry, unchanged from the previous week. Moderate drought decreased slightly to 15 percent, while severe drought was unchanged at 16 percent. 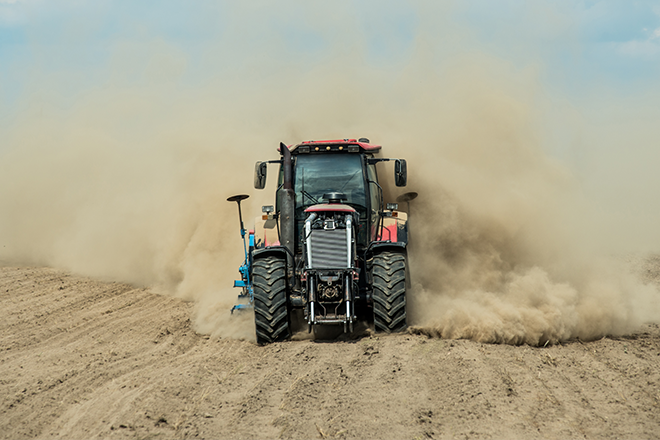 Extreme drought increased two percent to 28, and exceptional drought moved up one point to nine percent. One year ago, 94 percent of Colorado was drought-free, while the remaining six percent was abnormally dry.